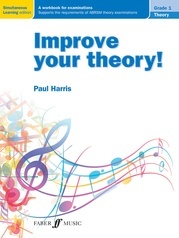 This new series from Paul Harris builds on his previous series' Improve Your Scales and Improve Your Sightreading. Improve Your Practice Grade 2 begins by encouraging students to plan their practice sessions, starting with warm-ups and then giving tips on how to explore a piece. 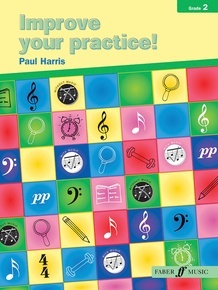 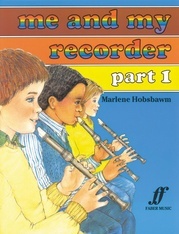 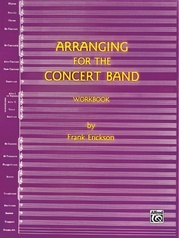 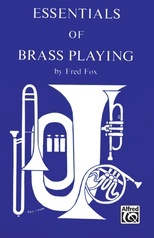 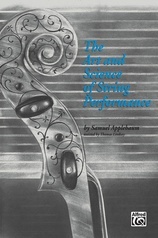 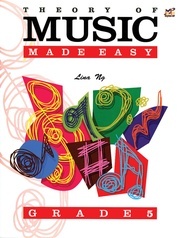 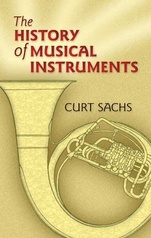 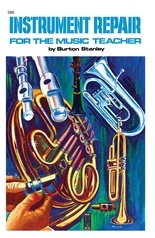 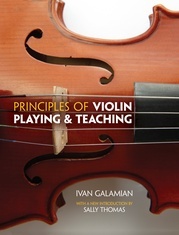 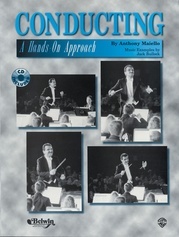 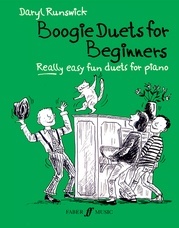 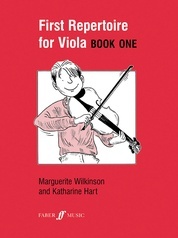 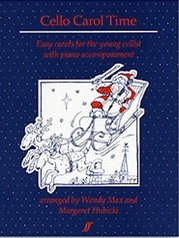 This book will help children to think about different aspects of their music as they play giving them a better musical understanding of their pieces and also encourages independent thought and exploration.